Picture taken from garywilmot.co.uk. Used with his approval. 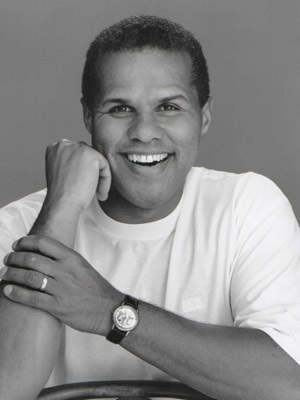 The Burton Musical Theatre Company is proud to have Mr Gary Wilmot as honorary patron for the Society. Gary has been entertaining the British public for many years on both television and in the West End. Burton Operatic are glowing with pride that Gary has agreed to be their honorary patron. The society shares an affinity with Gary regarding the fabulous shows he has starred in, as these are also favourites of the society; Me and My Girl, Oliver, Half a Sixpence, Chitty Chitty Bang Bang, Copacabana and HMS Pinafore to name a few.